CHARLOTTE AMALIE – Governor Kenneth Mapp has approved legislation calling for further regulation of billboards. 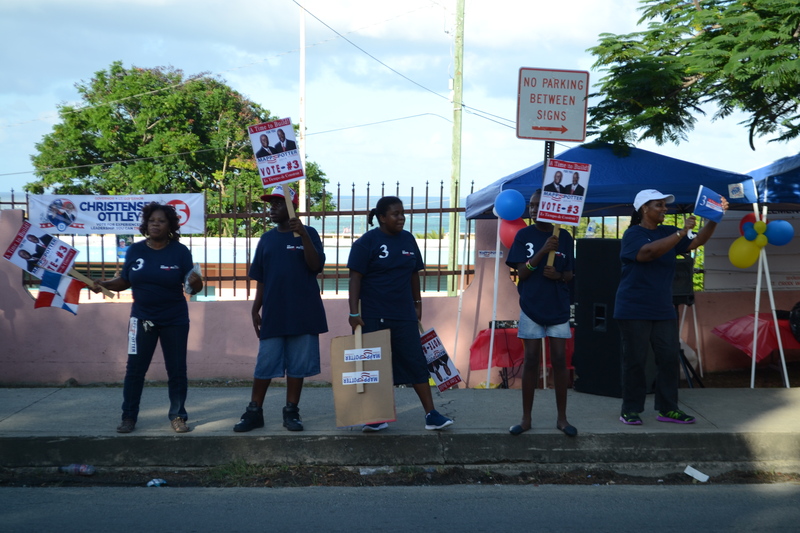 Mapp said on Tuesday that he agreed with the intent of the legislation, which includes provisions to increase restrictions for billboards on public highways. Mapp has vetoed Bill No. 32-0210, which grants the Chairman of the Board of Elections the power to determine the distance which electioneering can take place relative to polling sites. Read the governor’s complete letter here.